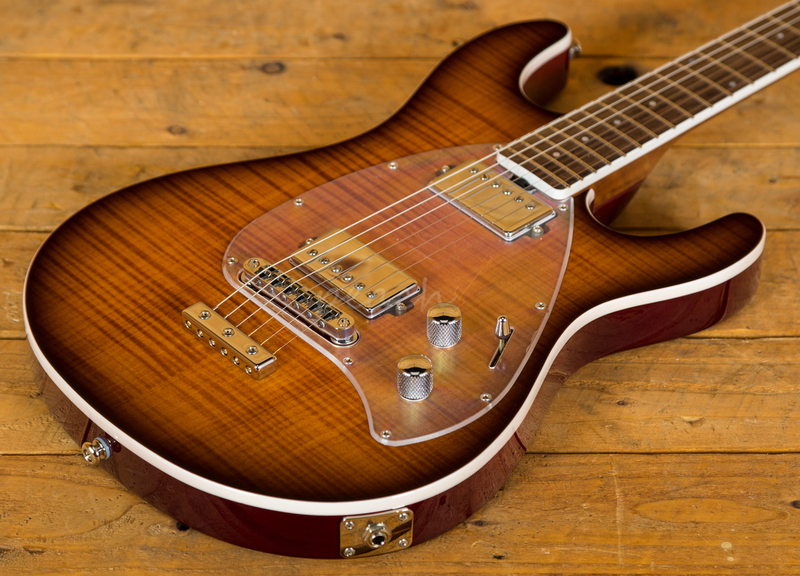 The Steve Morse model has been one of the most popular Music Man models over the last few years, with its super Strat approach and slick design, it's a real winner. 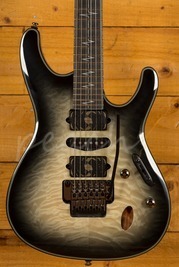 This Ball Family Reserve model is deliciously spec'd, produced in very limited numbers (35 worldwide) and is the latest collaboration between Ernie Ball and Deep Purple main man Steve Morse. 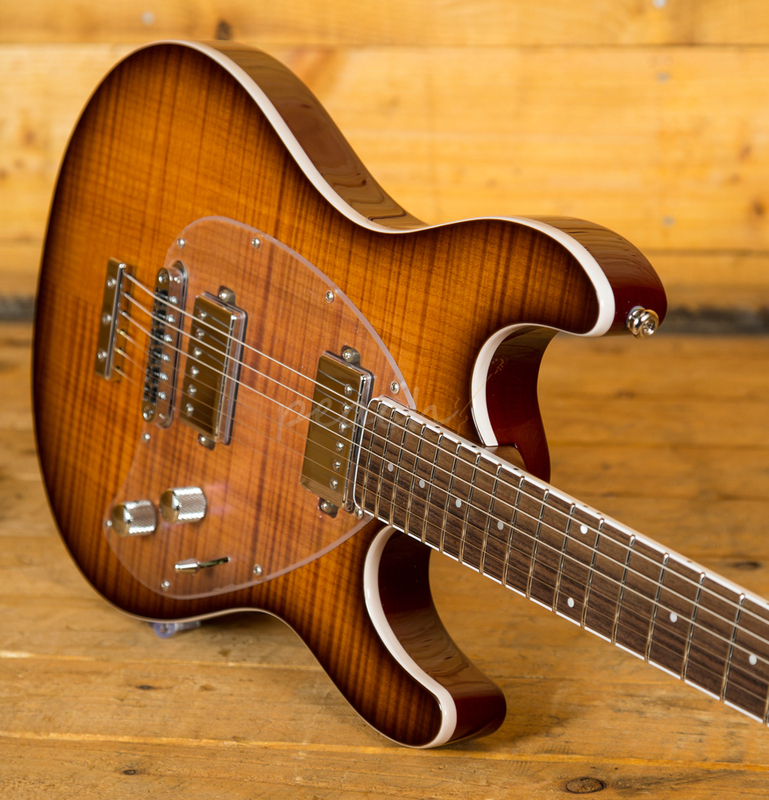 The African Mahogany body has a sweetly figured 5A Flame Maple top and is finished in a cool Caramel Burst; this finish highlights the lush grain underneath and features a clear pickguard for even more visibility. 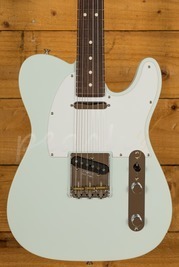 Rocking a Steve Morse custom bridge, this guitar has mega sustain and a low action. 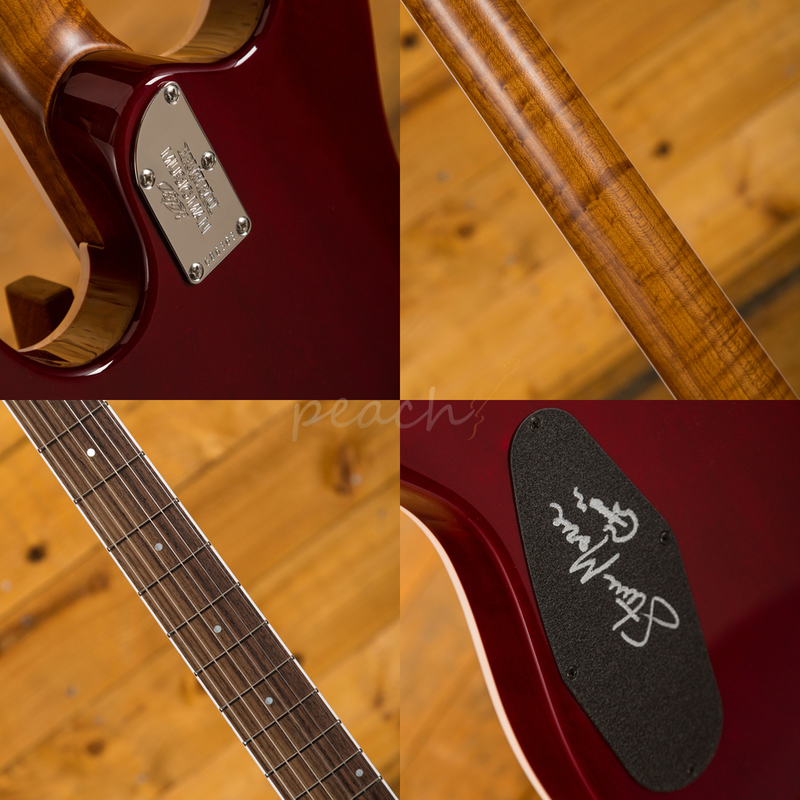 The roasted Flame Maple neck has the traditional hand oiled and waxed Music Man finish for a smooth satin feel. 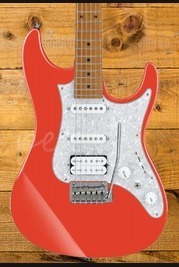 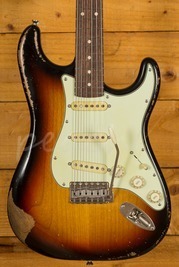 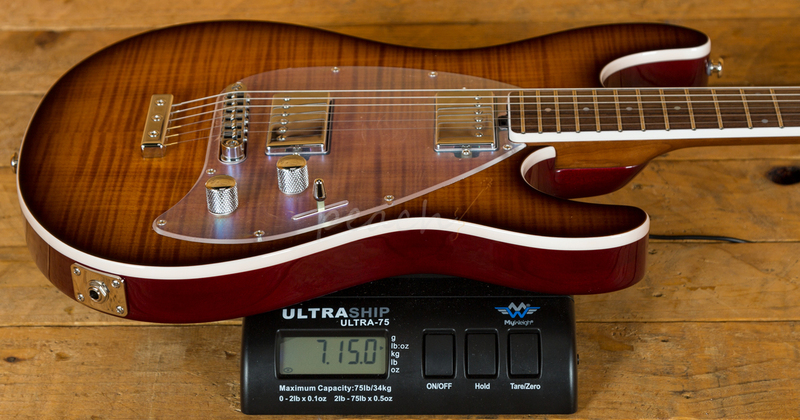 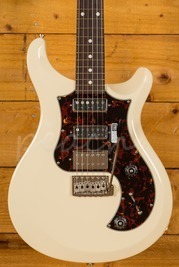 It's fast, precise and has great response thanks to the 12” radius, 25.5” scale length and stainless steel frets. 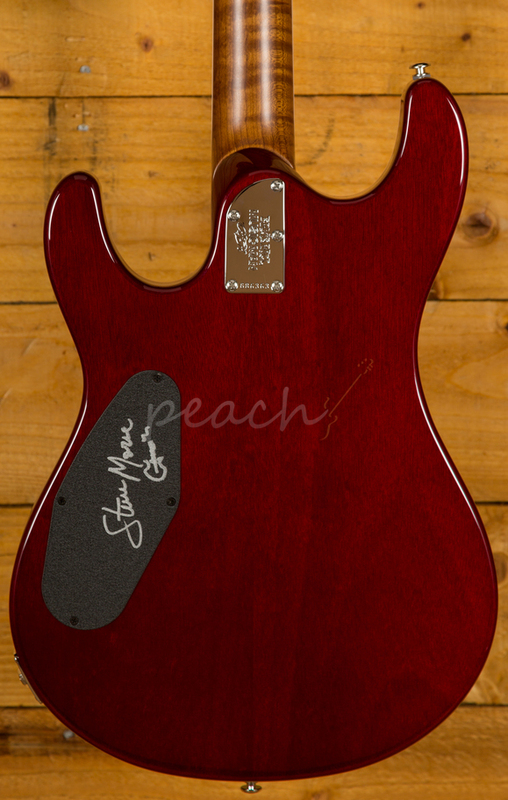 With a Rosewood fingerboard, the Steve Morse features a super cool reverse headstock. 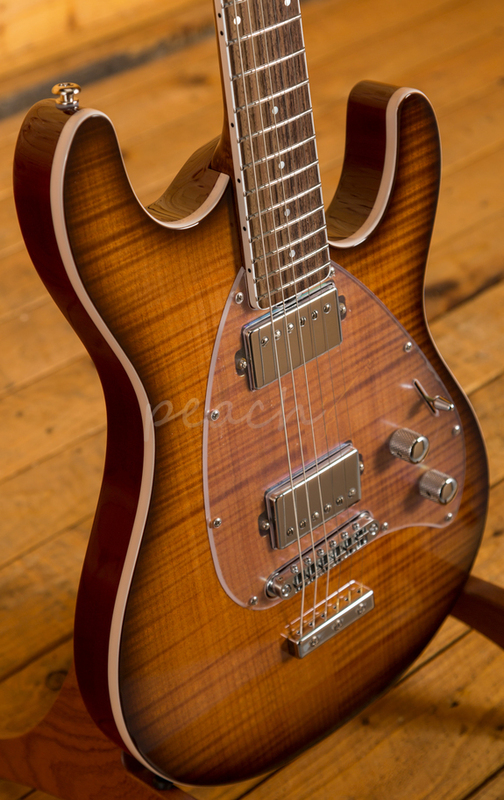 2 Custom Music Man humbuckers deliver a huge selection of tones. 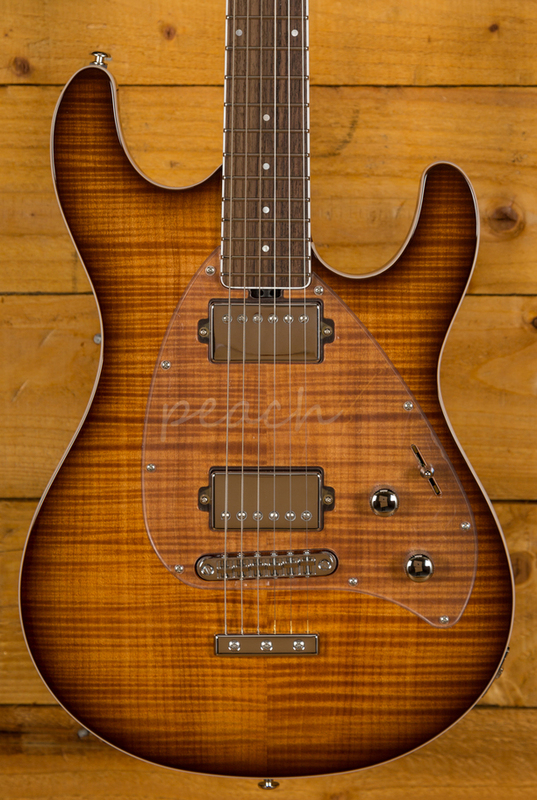 With crystal clear note definition and outstanding clarity, this guitar sounds as great as it looks! 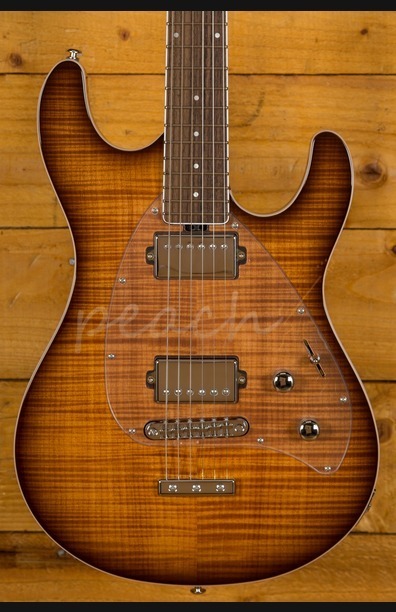 Complete with Music Man hardcase and signed Steve Morse backplate, this Ball Family Reserve model is a real head turner, a beautiful example of the great work coming from the Music Man factory.